I love to visit the dentist. But, i guess it is the same with me being overly paranoid with pocong. 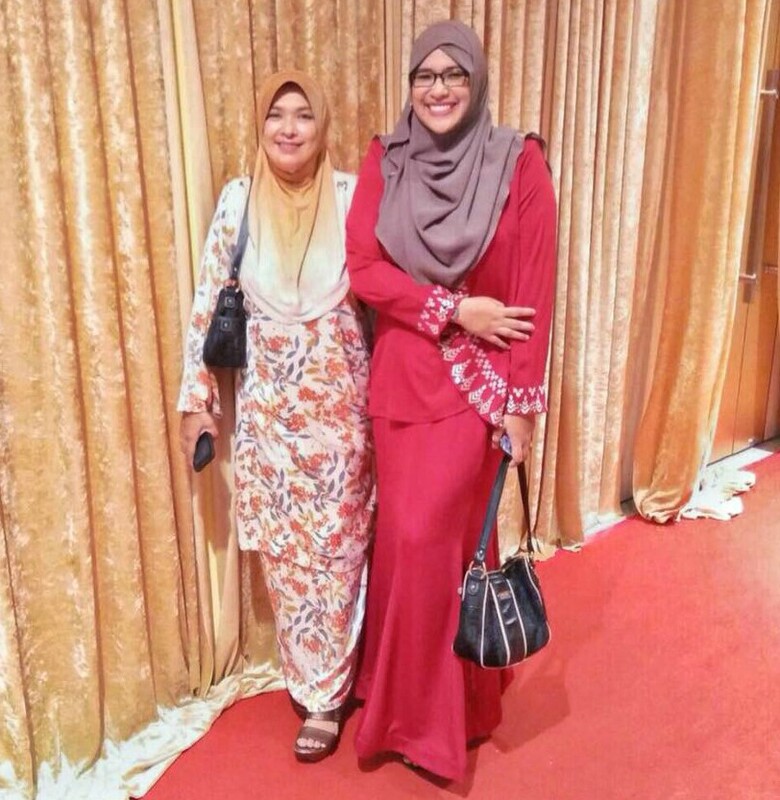 Orang lain lek lek jer. Understanding di situ. Okay. Out of topic. Lain orang, lain kelemahan nye. So, i was googling for dental clinics nearby. Apparently, Klinik Pergigian Fauzian is very popular. It is at Section 7 Shah Alam. Jauh pulak tu. *the treatment room is all in pinkkkk* Sangat cute okayh. Alternatively, i went to Jalan Klang Lama which is wayyy closer to home. 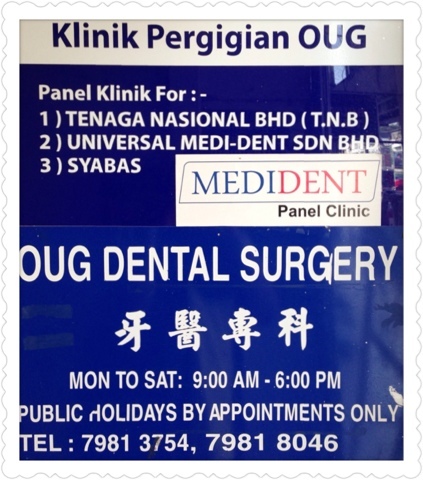 If ya is searching for a dental clinic, do go to Klinik Pergigian OUG. It's beside RHB Bank, right behind Parkson. So i went for a simple scaling and polishing session. Alhamdulillah gigi sihat dan kuat. No need for filling or anything. Yeay!! It cost me a hundred bucks. The service was very professional, no pain at all. Highly recommended!